Metal Gear Survive is the first game in the longrunning series to not involve director Hideo Kojima, which may make you wonder: Is he in the credits? The answer is yes, sort of. The credits for Metal Gear Survive, which came out earlier this week, include a “Special Thanks” section dedicated to “Metal Gear Solid V All Staff.” Technically, that means Konami is thanking Kojima, which you might not expect after the endless saga that led to the longtime Metal Gear director resigning in October 2015. 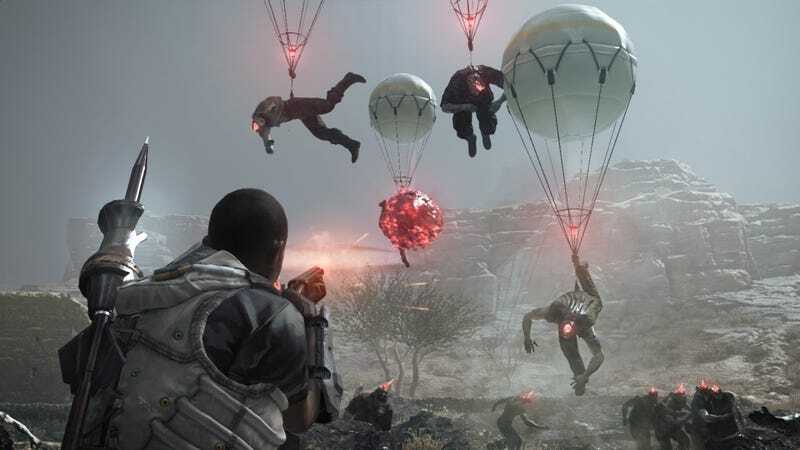 Metal Gear Survive, a spinoff that pits soldiers against zombies, was conceived and produced without Kojima. It’s not quite Uncharted 4's appreciative nod toward Amy Hennig, but at least it’s something? Considering that Konami stripped Kojima’s name from the box art of Metal Gear Solid V before it shipped, I guess a shoutout to “all staff” is as much as they could’ve asked for. If you’re not familiar with the Konami vs. Kojima battle, this New Yorker article is a good refresher. We still don’t have the full picture—and nobody at Konami will offer their side of the story (I’ve asked! 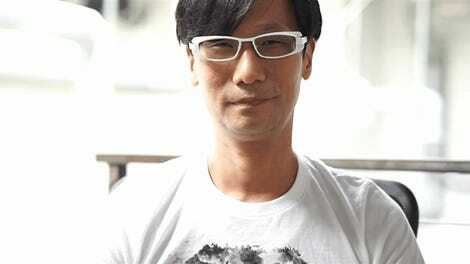 )—but various reports have described horrible work conditions for the Metal Gear Solid V crew. Some left the company alongside Kojima to form a new studio that’s currently working on the much-hyped Death Stranding, which will be out in 2045.